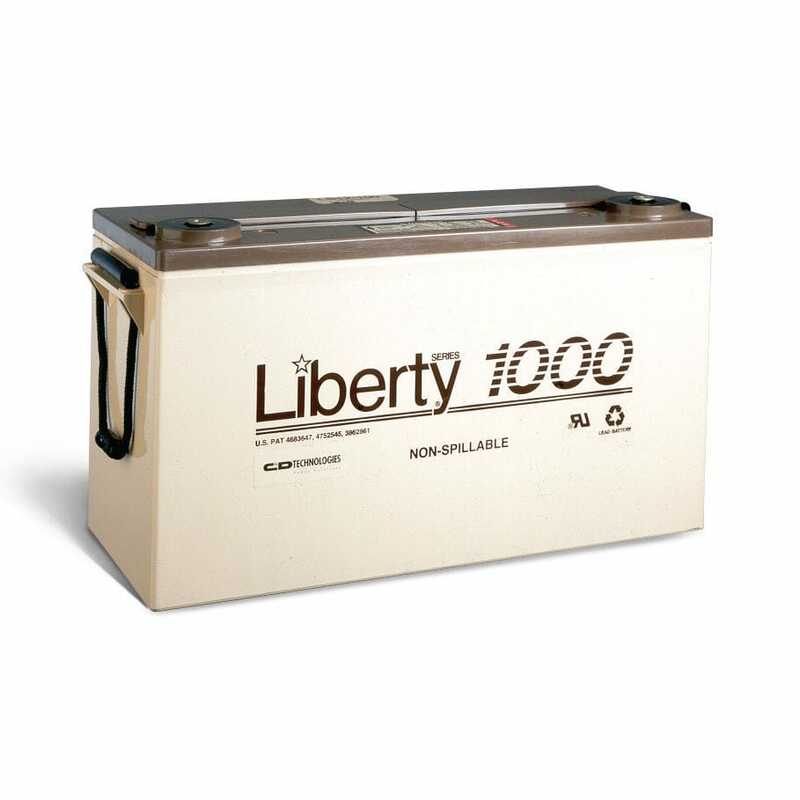 C&D Technologies' Liberty® 1000 valve regulated lead-acid (VRLA) batteries are engineered to provide performance reliability and consistency over the life of the product. Designed using C&D's patented processes, these products offer long battery life with minimal maintenance. 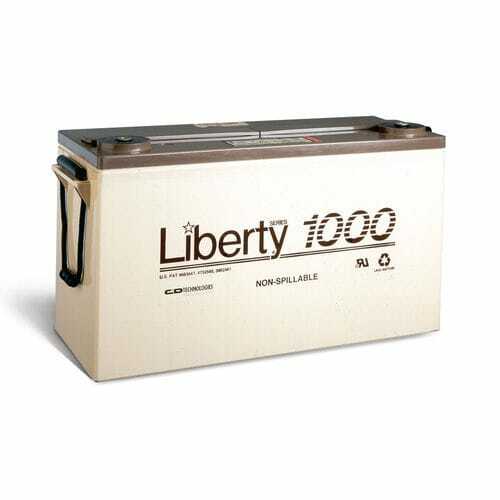 The versatile Liberty® Series 1000 10-year VRLA product fits virtually anywhere and provides superior performance in the most demanding applications.